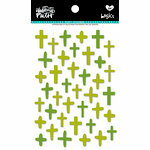 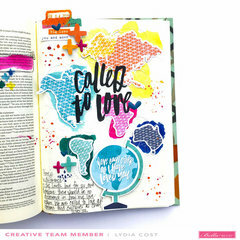 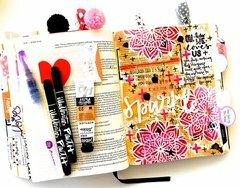 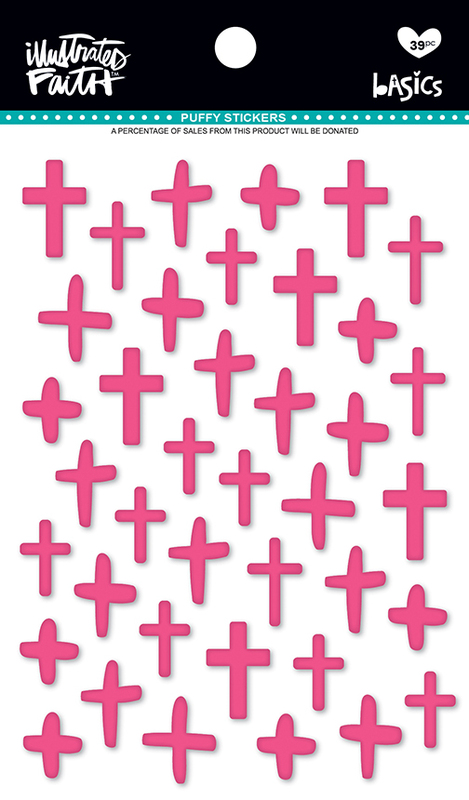 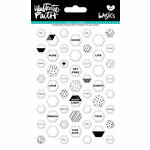 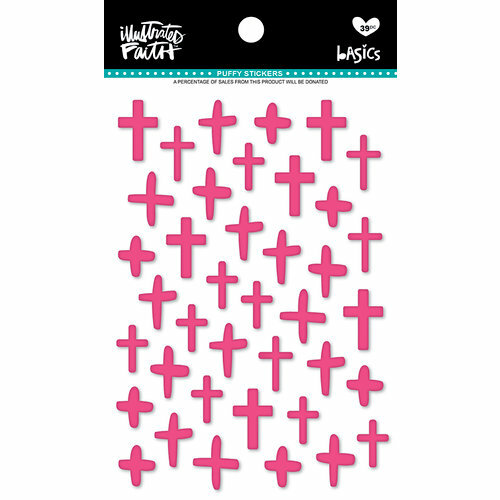 Make a statement on your next faith inspired creation using the One in a Melon Crosses Puffy Stickers. 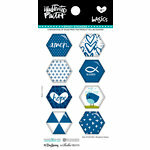 The package includes 39 assorted stickers by Illustrated Faith for Bella Blvd. 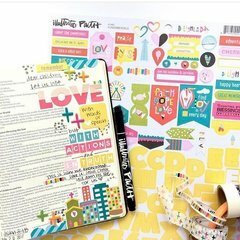 The stickers come on a 4.25" x 6" storage sheet.